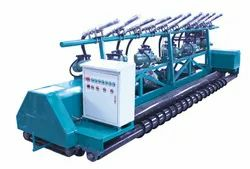 Providing you the best range of concrete cutter machine, steel bar cutting machine, concrete paving machine, concrete paver screed roller, road paver finisher and four channel tower hoist with effective & timely delivery. 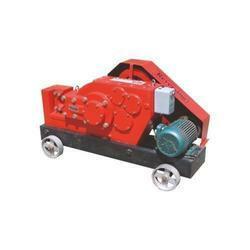 We are one of the leading organizations in the industry in offering Concrete Cutter Machine. 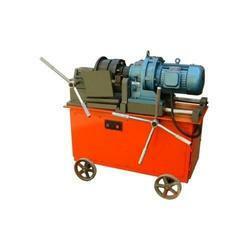 It is used to cut the concrete floors and asphalt, indicated to open expansion joints in industrial floors. We are offering of Steel Bar Cutting Machine. 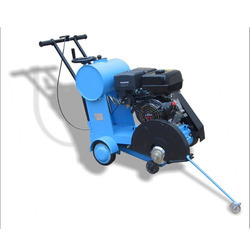 Concrete road paver machine never before never ever price in demand & usages for Highway, Airport, Racing roads minimum road width of 3500 mm and with range of 3500, 5500,7000 & 9000mm supply backed with essential spares and service. 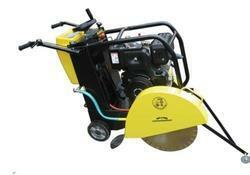 Concrete road paver is a riding form triple-roller tube paver. Heavy-duty sectionalized overhead truss system can be adjusted for width & a spray system allows fogging of the screening tubes. 1. Rollers with the auger for concrete spreading. 2. Different rollers for movement and vibration. 3. Vibrators attached for easy concreting. 5. Finishing width up to 4.5 metre. Machine can finish up to 200 sq. mtr/hour. 6.It is capable to facilitate levelling of high spots & filling surface voids. Different rollers for movement and vibration. Vibrators attached for easy concreting. Finishing width up to 4.5 metre. Machine can finish up to 200 sq. mtr/hour. It is capable to facilitate levelling of high spots & filling surface voids. We are presenting Four Channel Tower Hoist to our valued clients. 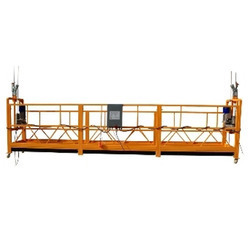 These are suitable for carying constructions materials to different levels of the building, fast and safely. From the years of commencement, we are engaged in offering a huge assortment of quality approved Lab Mixer. 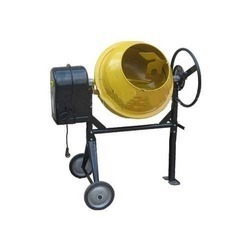 This Lab Mixer is known for its excellent quality and is developed using advanced technology. We are engaged in offering Stirrup Bar Bending Machine to the clients. these are suitable for ring making for TMT sizes 4-16mm. 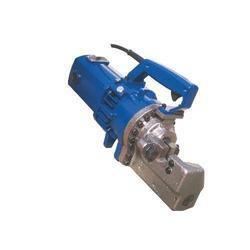 With the incorporation of contemporary machines and propelled devices in every one of our procedures, we can make and supply a recognized variety of Portable Steel Bar Cutter. We have knowledgeable specialists who produce the whole range by utilizing ultra-present day innovation utilizing most extreme review crude material and bleeding edge hardware. In addition, post fabricating process is finished through a progression of tests to ensure that we are putting forth a completely deformity unfenced. 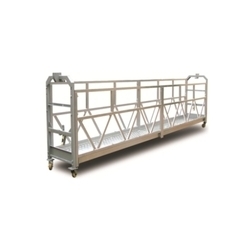 This item is made accessible according to customer's determination at the ostensible cost. 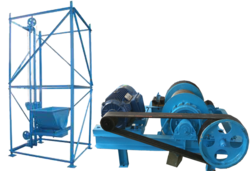 We are putting forth our regarded clients with the finest scope of TMT Rebar Threading Machine. Known for offering the superior items, the organization is recognized for the low estimating and opportune bound conveyance in the market. 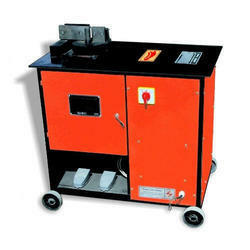 Thus Bar Threading Machine is very dependable and has more administration life. 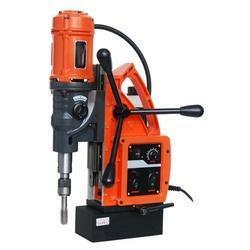 We are leading Manufacturer of Magnetic Core Drill machine and our product is made up of good quality. A large number of commercial high-rise buildings in India now have external glass curtain walls. These buildings require constant maintenance, and this is highly dangerous work which should be carried out by cleaners using Facade Access Platform with a Cradle suspended from the roof which replaces conventional scaffoldings. To keep the client satisfied, we manufacture export and supply high-quality Facade Clean/access System. An expansive number of business tall structures in India now have outer glass window ornament dividers. Such structures require consistent upkeep, This is very risky work which ought to be done by cleaners utilizing Suspended Cradle System with a Cradle suspended from the rooftop which replaces traditional platform. 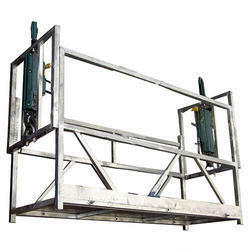 The framework can be utilized for outside brickwork, putting, painting, completing and so forth. Remembering the exact requests of customers, we give compelling Window/Facade Cleaning Services to our clients. Inferable from our dependability, adaptability and timeliness. 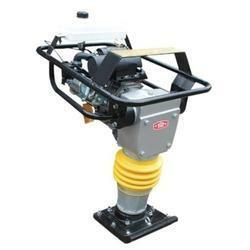 Looking for Construction Machineries ?